As a parent, I am never happier than when I find things that my children not only love playing with but toys that help them learn too. Whether I’m buying gifts for my children or the children of my friends, it’s always nice to find a toy that is both entertaining and educational. Read on for my gift guide, featuring toys that will both stimulate and entertain your children. 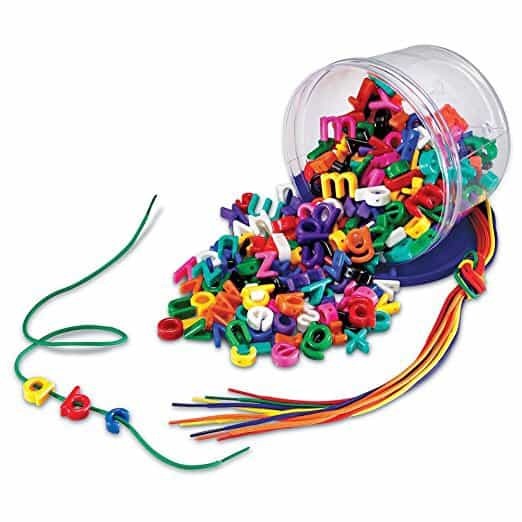 These A to Z Letter Links are a lovely developmental toy. 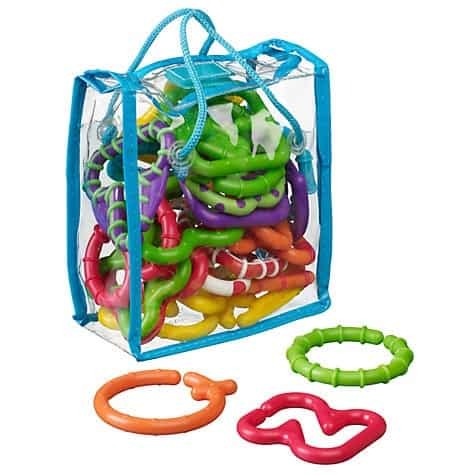 From grasping and gumming them at a young age, to stringing them together to develop fine motor skills as they grow. This set is a bargain price of £8.00 from John Lewis. Click here to buy. Zara, my youngest (8 months old in the picture below) loves them. 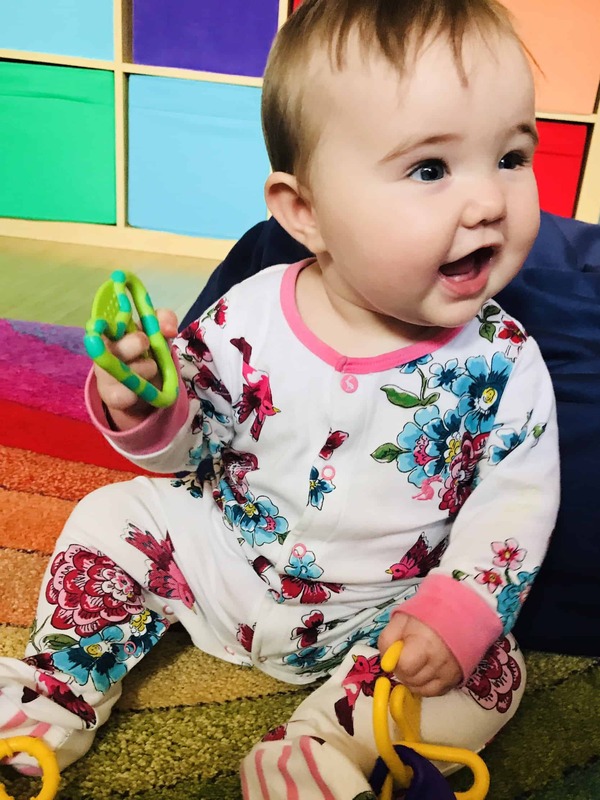 They are good for teething, exploring and promoting dexterity in young babies and are good for letter recognition as they get older. They are capital letters, so it would be good if they offered a lower case set, but I would still say that hey are a really nice toy. 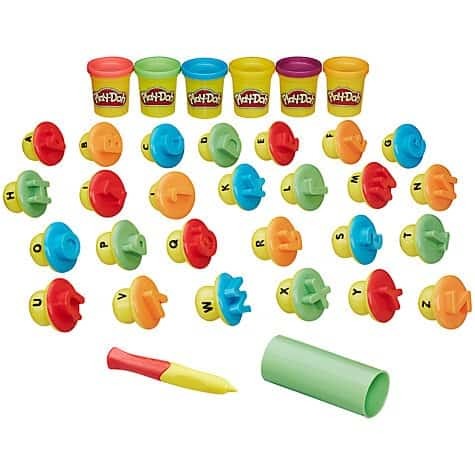 Little ones can have hours of sensory play stamping these lovely lower case letters into Play-Doh. We haven’t got this set, but it’s definitely on my “to buy” for the next round of birthdays. Click here to order yours. 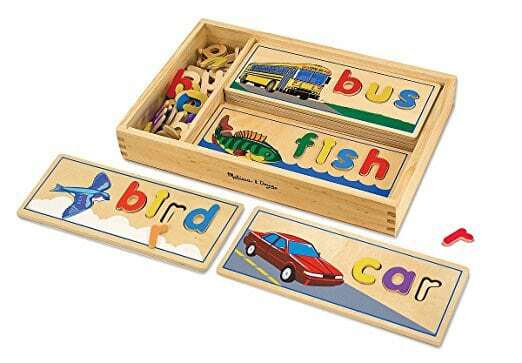 I saw the Melissa & Doug See & Spell Wooden Educational Toy With 8 Double-Sided Spelling Boards and 64 Letters in a curriculum evening at my son’s school recently and thought “I must have one for my children!”. They are lovely puzzles to do, but the letters can also be used independently to create games and form words. Click here to buy from Amazon. These are another fab educational resource that I saw at the school’s curriculum evening. These are used in primary schools across the country and are hugely popular with the children. They help children with maths problems by providing a visual and tactile representation of numbers. I know that these are a big hit with the children in school, so they were delighted when they had a box of their own. They are great for visualising maths concepts and helping with homework. 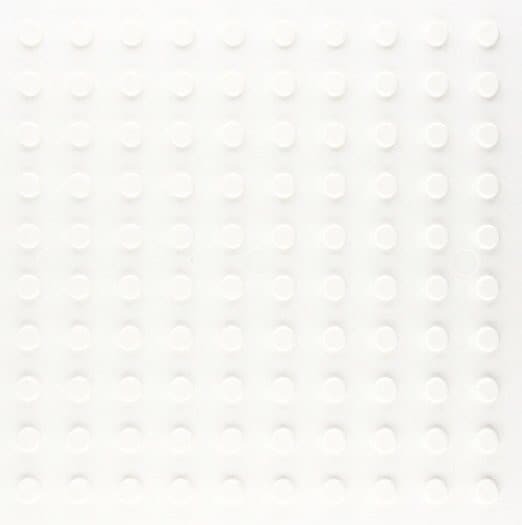 Buy your Numicon here. 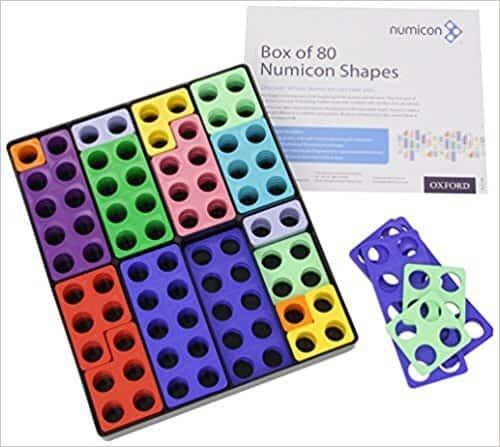 We also have the Numicon Base Plate (get yours here) and Numicon Workbook (get yours here). This is also on my “to buy” list. 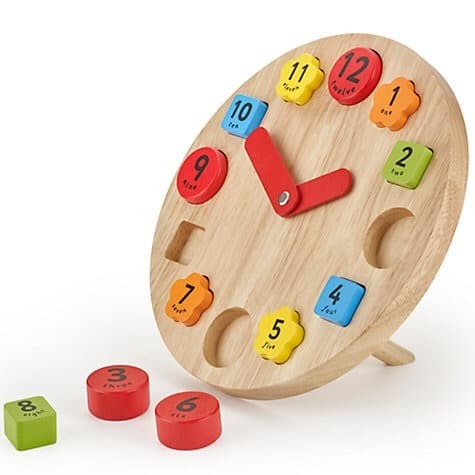 This lovely chunky clock will be great for time telling games. At a reduced price of just £12 it would make a bargain gift. 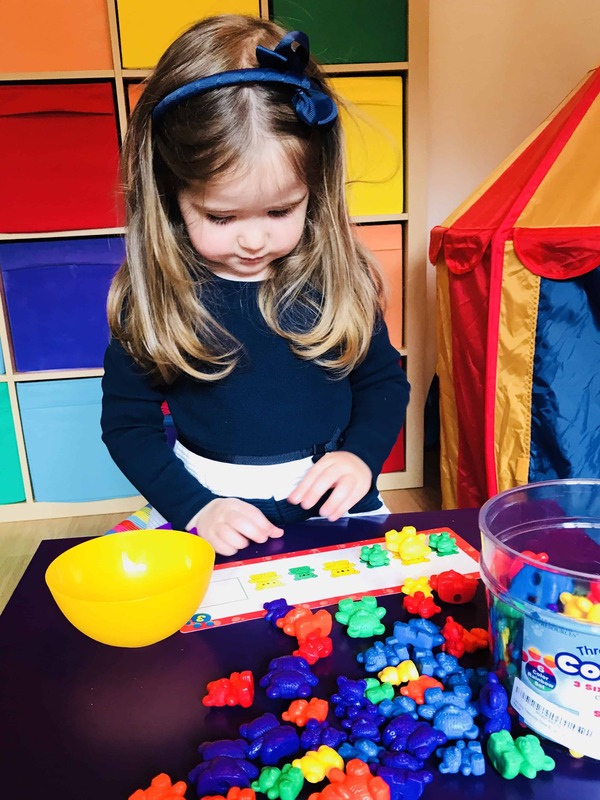 Our family have loved playing maths games with the Learning Resource Counting Bears for years (as mentioned in my “Make Your Child a Maths Whizz” post). 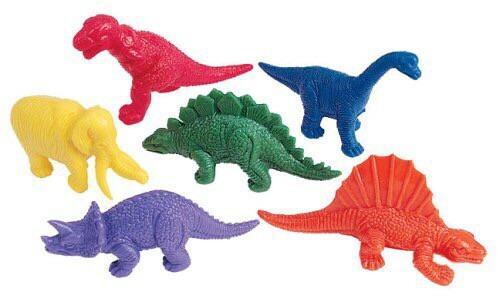 Last Christmas, they had counting dinosaurs and have absolutely loved them. They are great not just for imaginative play, but colour sorting, weighing, work on bigger than, smaller than and help with homework. They are also available in counting Family People, Vehicles, Jungle Animals and Pets. Click here to see the blog post for ideas for fun maths games to play with these lovely toys. Also from “Learning Resources” that make our beloved Counting Bears, I am ordering these for Christmas and I know they will be a huge hit. I like that not only will they encourage letter recognition, but will help develop fine motor skills too. Order yours here. They are also available in Upper Case Letters and Numbers. 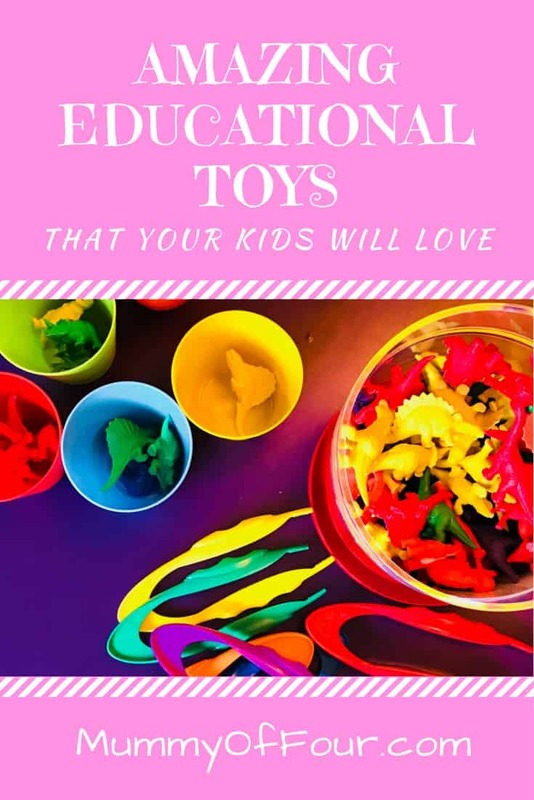 Follow my Educational Toys Board on Pinterest for links to these and more educational toys that I will update as I discover them. 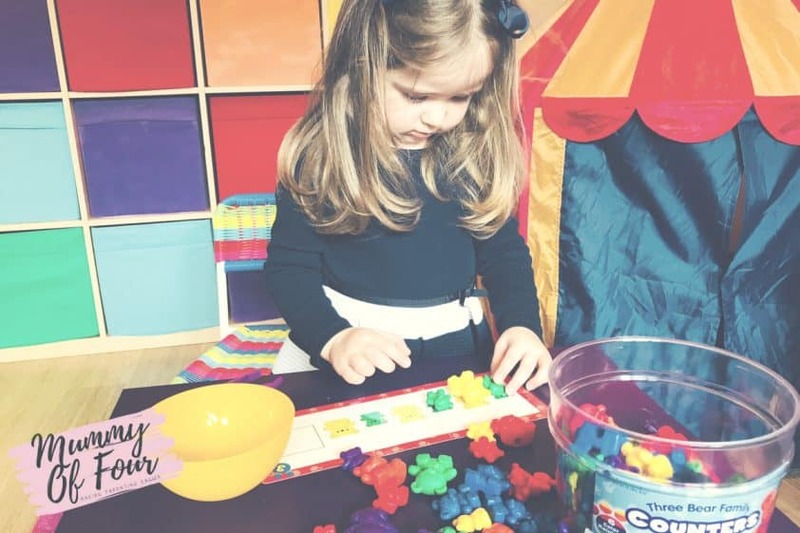 Which are your favourite educational toys? I’d love to discover the ones that you recommend, so please comment below with the ones that your children love. Disclosure – this posts contains affiliate links. Please visit my disclosure policy for more information.